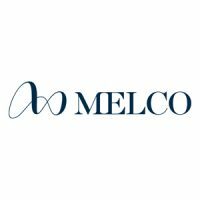 Melco Resorts & Entertainment Limited (NASDAQ:MLCO) is a developer, owner and operator of leisure and entertainment integrated resort facilities in Asia with an expanding international presence. 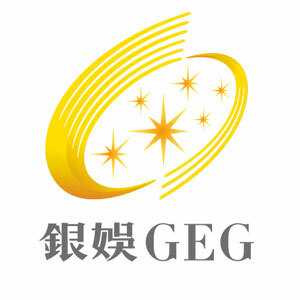 Its businesses include the flagship integrated entertainment resort City of Dreams Macau, which is home to ultra-luxury hotel Morpheus, the world’s first ever free-form exoskeleton high-rise architectural structure designed by the late Dame Zaha Hadid, as well as the world’s largest water-based show The House of Dancing Water; the cinematically-themed entertainment resort Studio City; the Forbes 5-star luxury hotel Altira Macau; and Mocha Clubs, which comprise the largest non-casino based operations of electronic gaming machines in Macau. A Philippine subsidiary of the Company operates and manages City of Dreams Manila, an integrated entertainment resort in the Philippines. 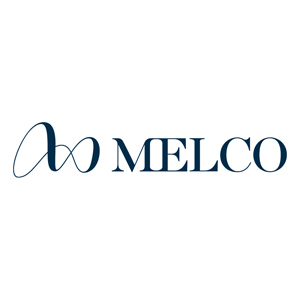 For more information about the company, please visit Melco Resorts. Established in 2008, Lotus TV is committed to presenting Macau to the rest of the world. The company transmits high definition signals via AsiaSat 7 Satellite to more than 50 countries and regions, including China, Hong Kong, Taiwan, Japan, Korea, New Zealand, Australia and the Middle East. Viewership is concentrated primarily in China, Hong Kong, Southeast Asia and North America. In terms of history, Lotus TV is one of the youngest mainstream media outlets in Macau. 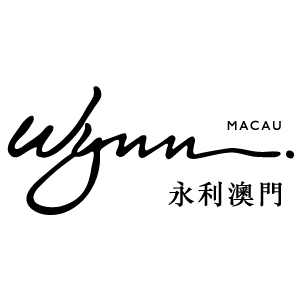 In terms of influence, its impact on Macau is considerable. 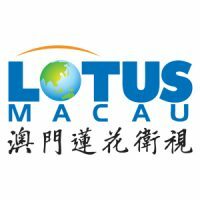 Lotus TV has pioneered many firsts among Macau’s TV media, produced influential TV programs and hosted many of Macau’s major events. Headquartered in the Dynasty area of NAPE, it caters to Macau’s elite viewer through interactive entertainment programming and local events, bringing the Macau story to viewers’ hearts. Scientific Games is a world leader in gaming entertainment, offering the industry’s broadest and most integrated portfolios across their Gaming, Lottery, Digital and Social divisions. 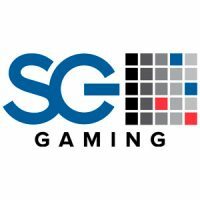 Scientific Games delivers what customers and players value most: trusted security, engaging content, sports betting expertise, and innovative technology. Aristocrat Leisure Limited is an ASX50 listed company and one of the world’s leading providers of gaming solutions. 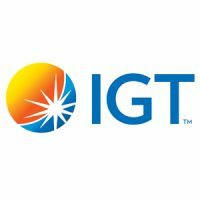 We’re licensed in 240 gaming jurisdictions and operate in 90 countries around the world, with a team of over 5000 employees who deliver outstanding results by pushing the boundaries of innovation, creativity and technology. Since our humble beginnings in 1953, we’ve been driven by a desire to create the world’s greatest gaming experience, every day. We offer a diverse range of products and services, including electronic gaming machines, social gaming and casino management systems. But despite our global presence and exponential growth, we remain an ideas company at heart, committed to entertaining the world one game at a time. Macau is a critical part of the Aristocrat operations, providing our regional hub for Asia Pacific. 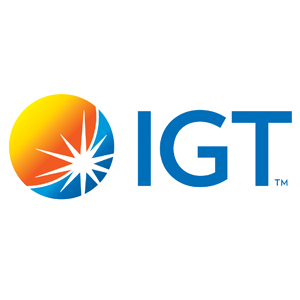 Our commitment to local employment and operations is strong and we’re proud of the interaction we have with local customers and partners to enhance the gaming industry. For further information, visit the company’s website at https://www.aristocrat.com/. Founded in 1996, ASC Fine Wines has shaped the imported wine market in China and continues to be the market leader and innovator of products and services to the industry and retail consumer today. 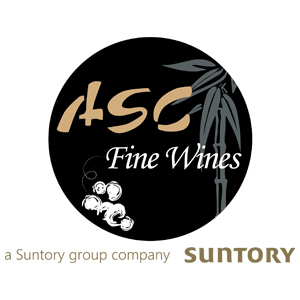 Representing more than 100 wineries over 1,200 wines and spirits from 17 countries, and is therefore able to offer consumers a comprehensive selection of premium fine wines, ASC Fine Wines is a specialist in purveying some of the finest wines of the world. 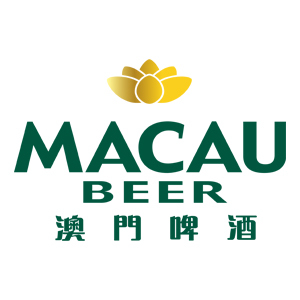 MACAU BEER Company Limited was incorporated in Macau in 1996. 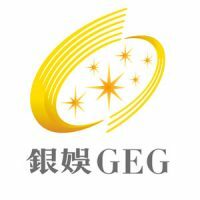 Its “MACAU” branded products were being produced locally in its Macau brewery until 2008 when MACAU BEER moved its production lines to KIRIN Brewery’s production complex in Zhuhai National Hi-Tech Industrial Development District. 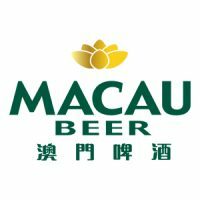 MACAU BEER is one of Macau’s leading industrial brands and Macau’s “flag carrier” with its products sold in major world tourism destinations. Macau Golden Ale is its signature product employing a unique fermentation technique to give the beer an exclusive taste, fragrance and impression of our city, MACAU.  Omtis Fine Wines was established as part of the Omtis Group, to consolidate their wine activities which started more than 30 years ago, and has become a leading source of fine wines for connoisseurs, collectors and investors in Asia. 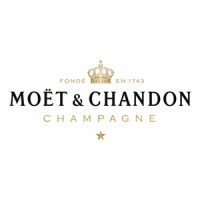 With relationships built over three decades, Omtis offers unrivalled access to wine producers, private collections and rare vintages with traceable provenance along with fully owned and managed wine storage facilities that are HKQAA certified. Omtis Group is a family owned business with divisions in Property and Business Services, Financial Investments and Fine Wines. In 2019, the Group is celebrating its 100th anniversary in Asia. As the leading specialist wine chain, Watson’s Wine offers connoisseurs the largest range of vintages in Hong Kong. 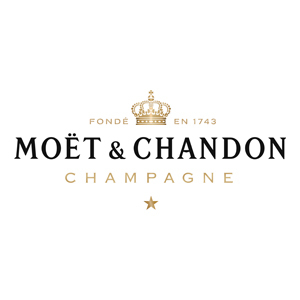 By sourcing directly from over 20 countries, we are able to list a tremendous range of over 12,000 different wines, more than 400 of which are exclusive and cannot be found anywhere else. Inside every cellar, customers can also find a Fine Wine Room containing over 300 different vintages ranging from the top Chateaux from Bordeaux to emerging New World Classics from around the world. There is even a storage service for customers who want a convenient, secure and climate-controlled solution for storing their wines. In 2009, the Watson’s Wine Bar was opened in the heart of Central, Hong Kong, to allow customers to enjoy their favourite wines by the glass. 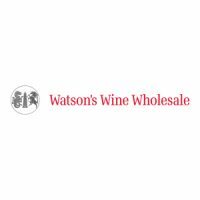 Watson’s Wine was voted “Best Retailer” and “Best Wholesaler” by global wine business publication, Wine Business International in 2007, and voted “My Favourite Wine Cellar” by readers of U Magazine, amongst its numerous accomplishments. 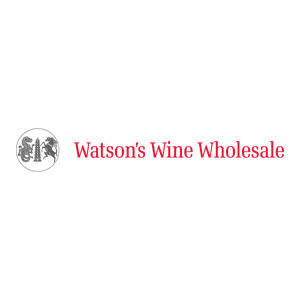 Visit our customer site: Watson’s Wine Hong Kong. 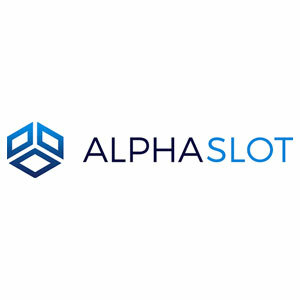 Alphaslot is a distributed blockchain-based computing platform that supports commercial-scale gaming applications by connecting multiple blockchains synergistically. 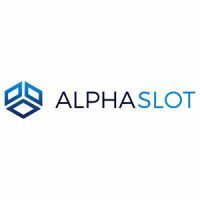 Online and land-based operators are using their gaming servers as validators, serving to secure the Alphaslot Chain for operations within the network and using the SLOT token earned from playing games in the ecosystem to pay for the computation. 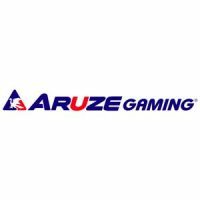 As one of the fastest growing companies in the global casino gaming industry, Aruze Gaming continues to focus on creating the best gaming experience for players and delivering premium quality products with the highest level of service to its casino customers. 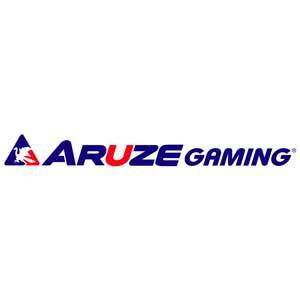 For more information, please visit www.aruzegaming.com. 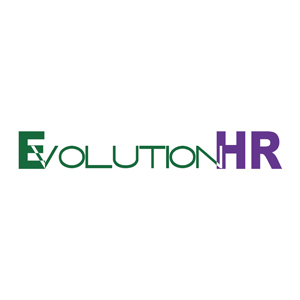 EvolutionHR is the leading HR Consultancy agency in Macau and we have currently and proudly entered in new Asian Markets. Established in 2010, our team of consultants has solid recruitment experience both in Macau and Internationally, with extensive network, committed to offer ongoing recruitment support to our Clients and Candidates across Asia. 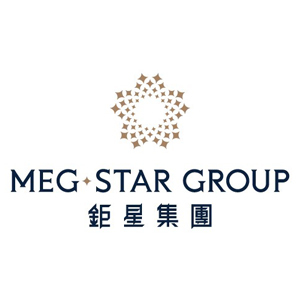 The main business of Meg-Star Group covers high-end travel and VIP entertainment service, real estates, premium retail, IT, cultural art, food and beverages, red wine distribution, and more. The Group has expanded its international businesses to around the globe, and continues leveraging its resources to deliver customers an incomparable experience in luxury, and striving to demonstrate a corporate model in the community. We own The Venetian® Macao, Sands® Macao, The Plaza™ Macao, Sands® Cotai Central, and The Parisian Macao. 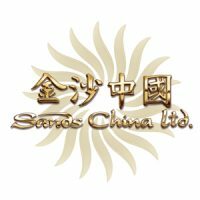 We also own Cotai Expo, one of the largest convention and exhibition halls in Asia; Macao’s largest entertainment venue, the Cotai Arena; the 1,800-seat luxury Venetian Theatre; the 1,200-seat Parisian Theatre; the upcoming 1,700-seat Sands Cotai Theatre; and Cotai Water Jet, one of two major high-speed ferry companies operating between Hong Kong and Macao. Our luxury and mid-market retail malls feature more than 850 shops with well-known retail brands. Our combined properties feature close to 13,000 hotel rooms and approximately 150 different restaurants and food outlets. 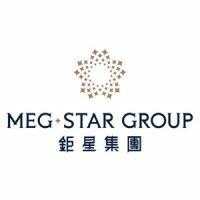 Our business strategy is to develop Cotai and to leverage our integrated resort business model to create Asia’s premier business, leisure, convention and gaming destination. With the addition of The Parisian Macao in September 2016, our Cotai footprint now comprises four interconnected integrated resorts, which leverage a wide range of branded hotel and resort offerings to attract different segments of the market. 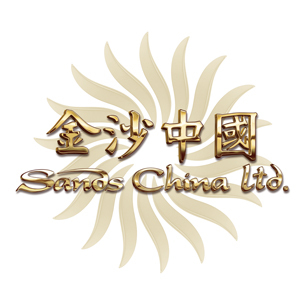 We are a subsidiary of Las Vegas Sands Corp. (NYSE: LVS), the parent company of The Venetian® Resort-Hotel-Casino and The Palazzo® Resort-Hotel-Casino, Sands® Expo and Convention Center in Las Vegas, Marina Bay Sands in Singapore and Sands® Casino Resort Bethlehem, Pennsylvania’s first gaming resort destination in the United States. 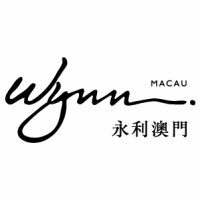 Wynn Macau features two iconic towers with a total of 1,008 spacious rooms and suites, luxury retail, award-winning restaurants, two lavish spas, a pool and exciting entertainment. It holds the distinct honor of being the only Resort in the world with 8 Forbes Five-Star Awards.